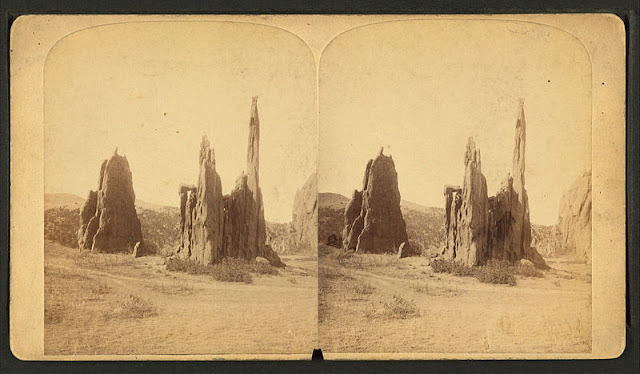 August 16, 2018 /Photography News/ Born 186 years ago today, on 16 August 1832, Charles Roscoe Savage was a British-born landscape and portrait photographer who produced images of the American West. He became one of the foremost 19th century landscape photographers of the western United States, as well as a renowned studio portrait photographer, with his studio in Salt Lake City, Utah. Shortly after his 1848 baptism and membership in the Church of Jesus Christ of Latter-day Saints, Savage emigrated to the United States where he initially found work as a photographer in New York City. On assignment from the LDS Church he traveled to Nebraska, where he established a studio. In the spring of 1860, he traveled to Salt Lake City, Utah Territory with his family, where he established another photography studio with a partner, Marsena Cannon, an early Utah daguerreotypist and photographer. A year later, after Cannon moved to southern Utah, Savage established a partnership with artist George Ottinger. Many of Savage's photographs were reproduced in Harper's Weekly newspaper, which created a national reputation for the firm. This partnership continued until 1870, when Savage formed the Pioneer Art Gallery, and in 1875, needing more space, he replaced it with the Art Bazaar which -in 1883- burned to the ground with all of his negatives. As a photographer under contract with the Union Pacific Railroad, Savage traveled to California in 1866 and then followed the rails back to Utah. He photographed the linking of the Union Pacific and Central Pacific on Promontory Summit, at Promontory, Utah in 1869. This series is considered his most famous work. Other well known Savage images include pictures of the Great Basin tribes, especially the Paiute and Shoshone. 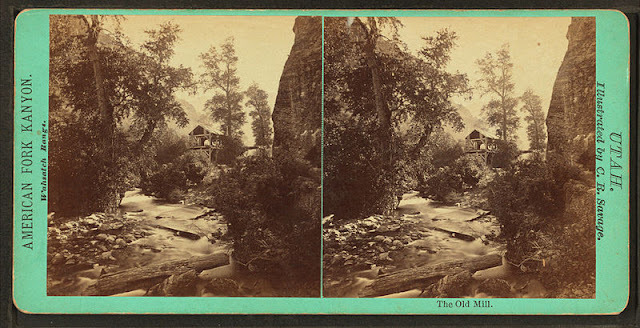 Savage photographed scenic areas of the west including Yellowstone National Park, Zion National Park, and created many images documenting the growth of Utah towns and cities. He also traveled extensively over western North America, taking pictures in areas of Canada and Mexico, and in areas from the Pacific Ocean to Nebraska in the mid-west. After his death on 4 February 1909, another fire -in 1911- destroyed all of the negatives from the last 25 years of his career. Shore of Salt Lake. Charles Roscoe Savage. Medium: albumen print. 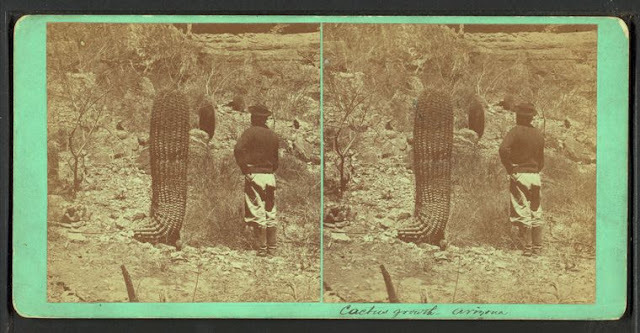 Cactus growth, Arizona. Charles Roscoe Savage. Created ca. 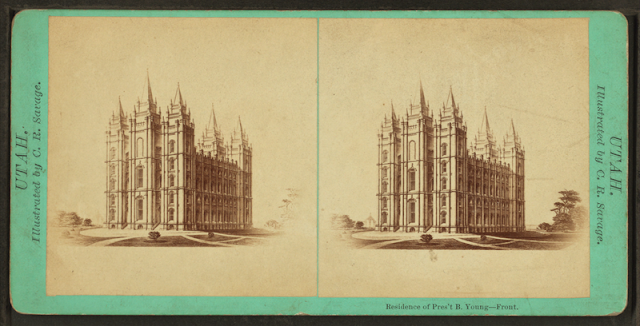 1875. 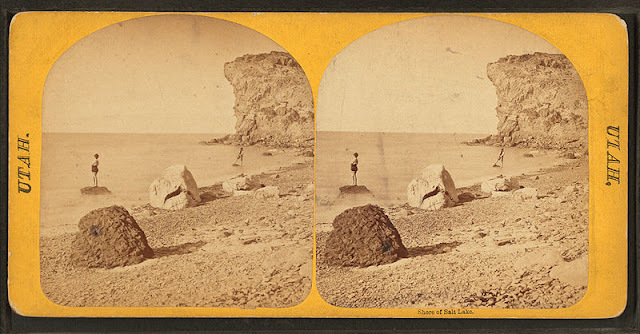 Medium: albumen print. The old mill. Charles Roscoe Savage. Alternate Title: Utah. 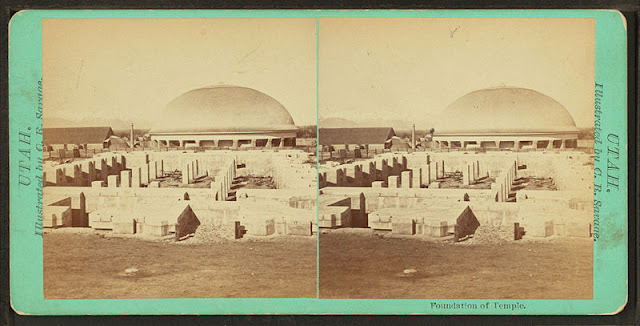 Medium: albumen print. 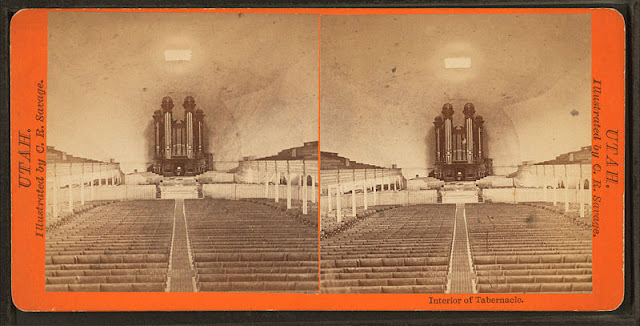 Interior of Tabernacle. Alternate Title: Utah. Charles Roscoe Savage. Medium: albumen print. Foundation of Temple. Alternate Title: Utah. Charles Roscoe Savage. Medium: albumen print. A church lender directory is really needed to choose to right financier or lender for a church with church loans process, fair charges, no chance of cheating or fraud and with quick closing facility. 24 comments so far. What do you think?